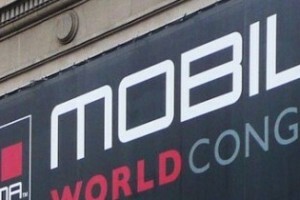 Macnil visited the Mobile World Congress, which is the largest industry event in the world of mobile. Among the nearly 2 thousand exhibitors, an entire area dedicated to personal care applications where many were presented app that transforms your smartphone and your tablet into a second screen TV or a remote control. At the Mobile World Congress has given space to project more or less futuristic cities connected – Ericsson is a company that moves in this area – in which the individual is his smartphone, or your tablet, or live and interacts with the environment through high-speed networks and draws on data from containers invisible but always available (cloud computing). Interesting was the preview products, technologies, and trends that will be presented from February the 25th to the 28th in Barcelona.